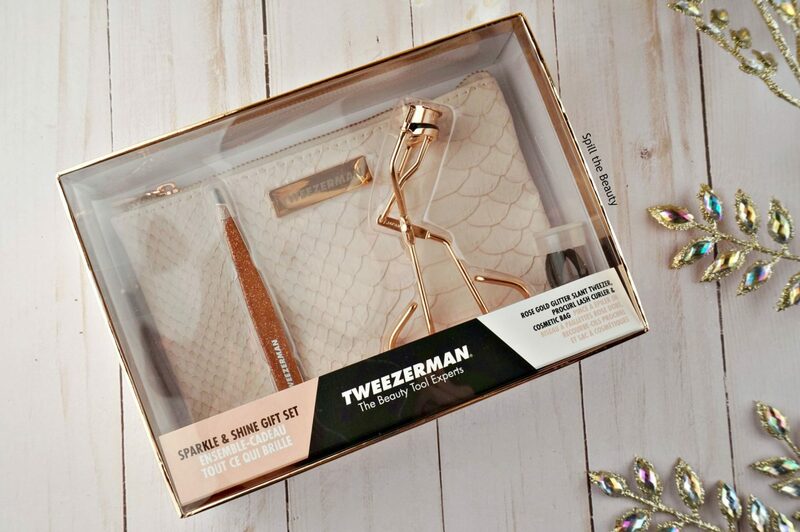 Gift Guide: Gifts That Glow - Highlighter, sparkly makeup tools, and more! The holidays are right around the corner, so gear up for Gift Guide Week! 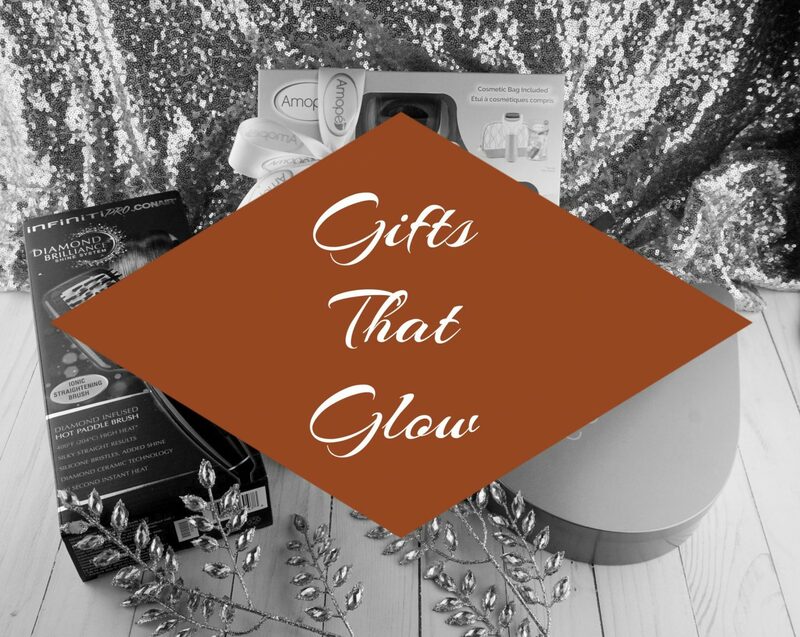 Ill be doing three specially themed gift guides, the first of which focuses on “Gifts That Glow”. 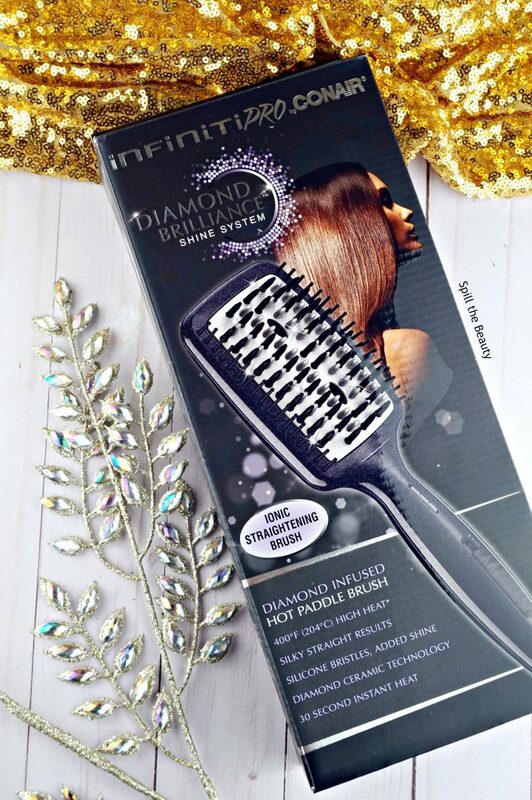 You’ll see all things that shine bright like a diamond in this gift guide – sparkle, glitter, and shine! 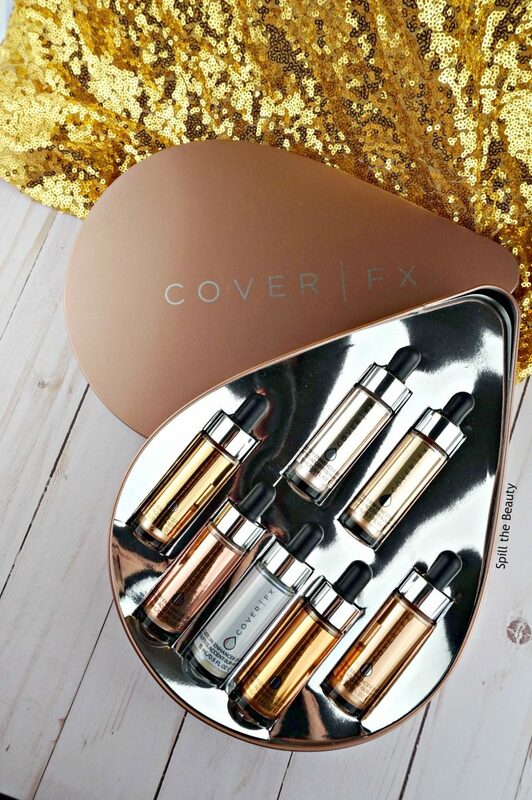 Here are my top picks to help you get your glow on through the holidays. I’m always up for trying a new makeup sponge shape. 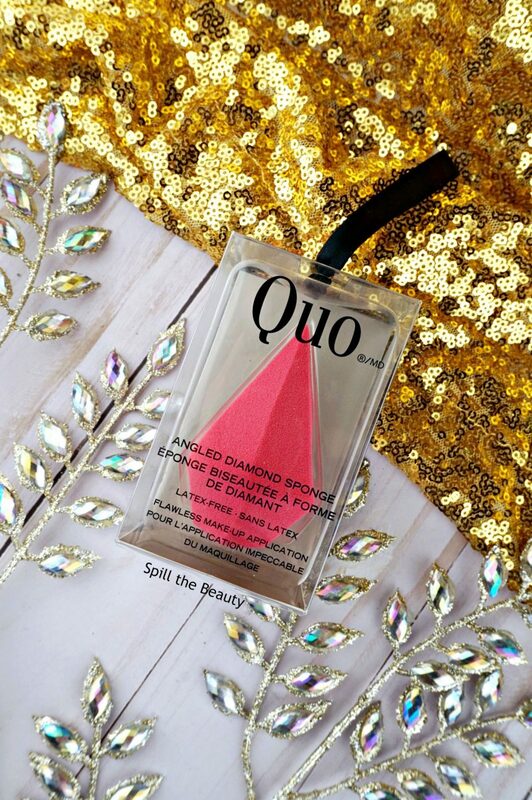 The Quo Angled Diamond Sponge ($8 CAD) has a wide base, and a fine tip to help get into those hard-to-reach areas. 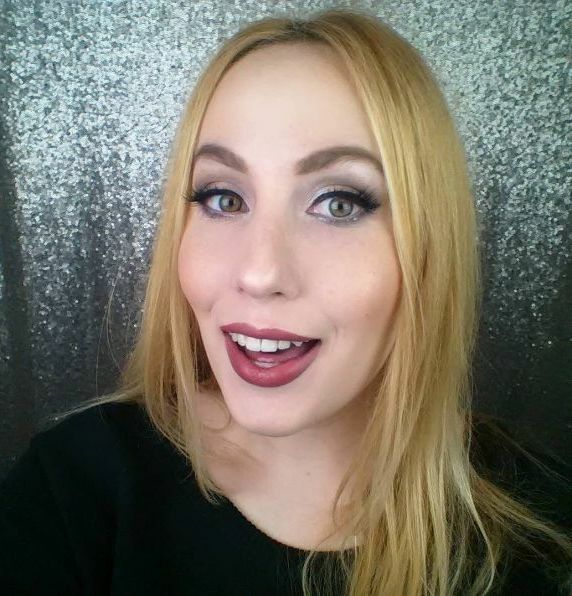 Maybe I’ll finally be able to blend out my concealer around the corner of my eyes! And if you love Quo, they have a ton more holiday products (haul video HERE) on their roster. Available exclusively at Shoppers Drug Mart. Even though I’ll be living in fluffy slippers this winter, I still love to have smooth feet. 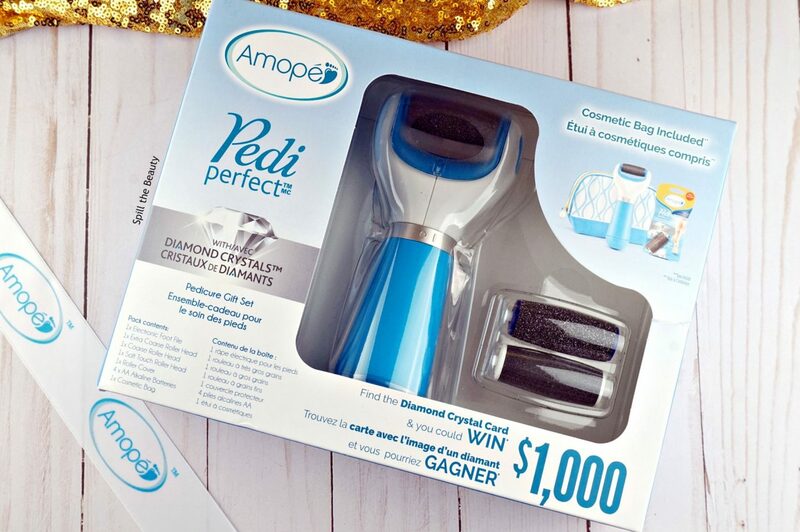 The Amopé Pedi Perfect with Diamond Crystals Pedicure Gift Set ($44.97 USD/$49.99-59.99 CAD) is going to be my one-stop shop for foot care this winter (of course, in addition to THEFACESHOP ‘Smile Foot Peeling Mask’, which I’m a week into, and LOVING). 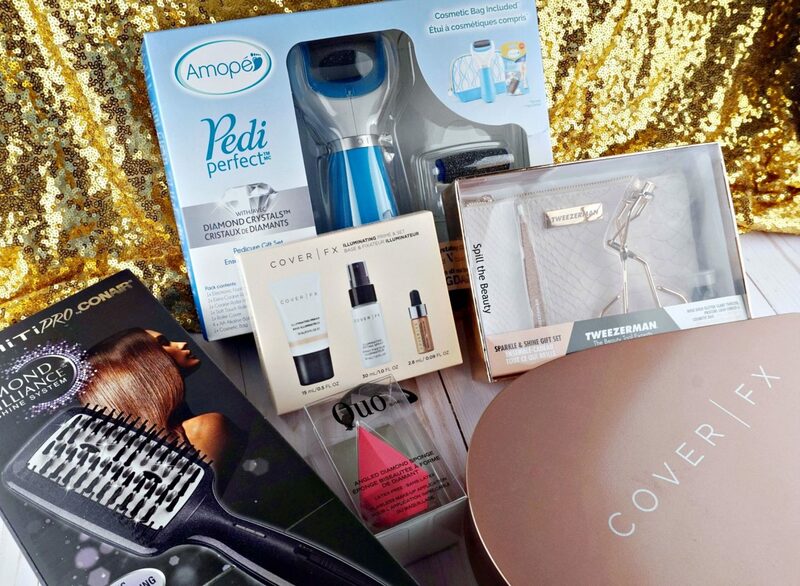 This set includes; an electronic foot file, an extra coarse roller head, a soft touch roller head, a roller cover, batteries, and a cosmetic bag to store it. Plus, it comes with a little contest: you might find the diamond crystal card, worth $1000! 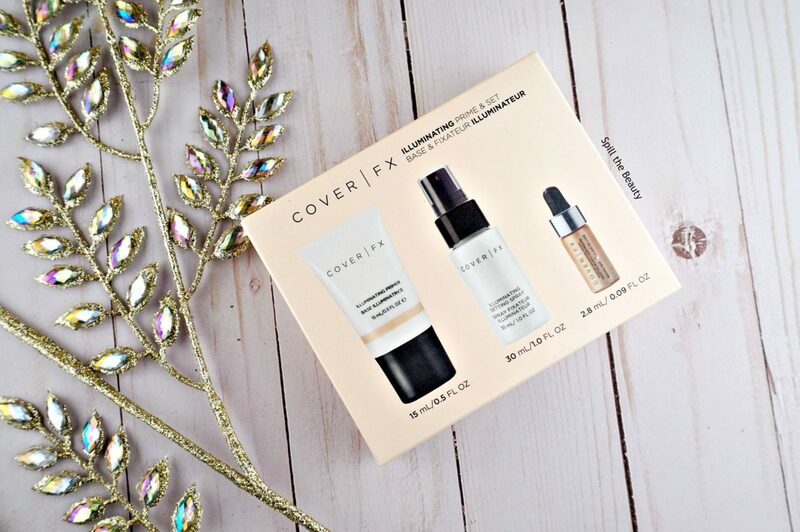 Available in the USA at Walmart, and in Canada at Walmart and Shoppers Drug Mart. 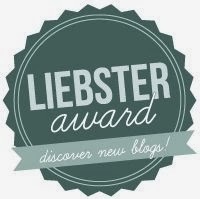 Do you have a sparkly gift that you’d recommend I check out? Let me know in the comments below!